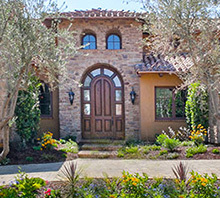 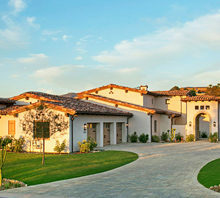 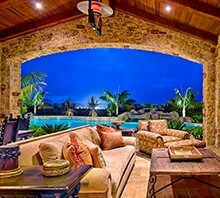 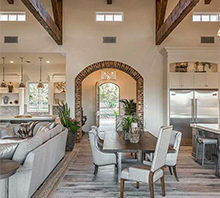 Richard Doan Construction is one of the leading Custom Home Builders in Rancho Santa Fe has been building exceptional homes in SD County and Palm Desert for over 41 years. 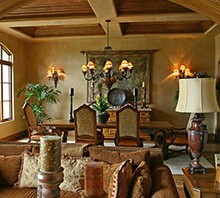 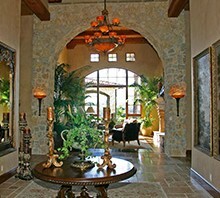 Doan Construction maintains the highest quality design and craftsmanship in each and every home he builds. 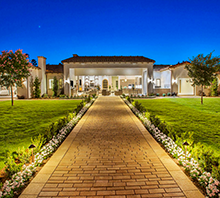 Whether it is a custom home built in Rancho Santa Fe or a specification home you will enjoy the luxury and attention to detail in a Doan home.